The Mastodon in the Room Promo Pics. 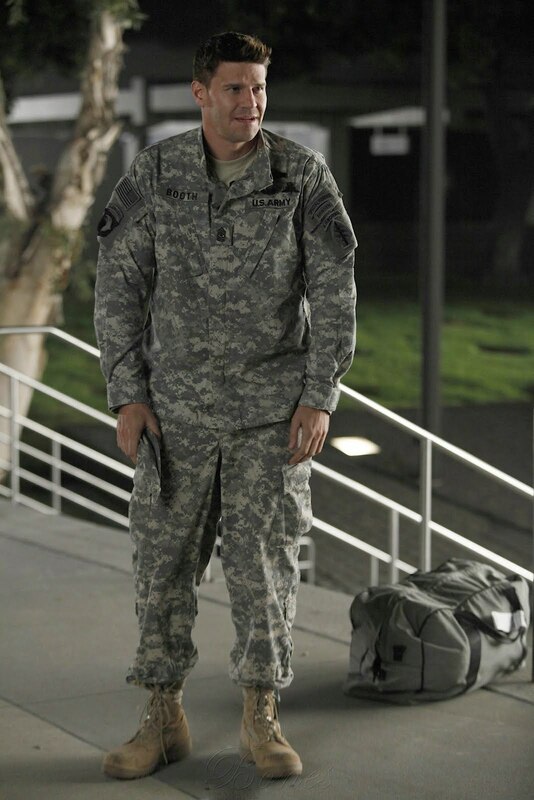 Booth returns to Washington from Afghanistan in the bones season premiere episode. HD Wallpaper and background images in the Seeley Booth club tagged: seeley booth bones booth david boreanaz photo promotional photo season 6 6x01 the mastodon in the room. This Seeley Booth photo contains boina verde, forças especiais, soldado de elite, soldado de elite de boina verde, forças especiais, fadigas, fadiga, and vestido de batalha. There might also be farda, regimentais, uniforme, workwear, roupa de trabalho, vestuário de trabalho, uniforme de gala, and uniforme de vestido completo. Never has a military uniform looked so freaking good!